PAR GREENLIGHT AU 1/24. 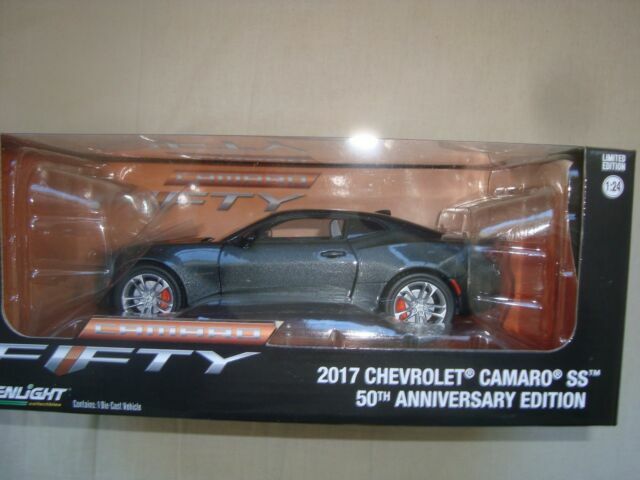 LA CHEVROLET CAMARO SS 2017 50 TH ANNIVERSARY EDITION. PORTES OUVRANTES.